NASHVILLE, Tenn (RFD-TV) According to Bret Davis of the American Soybean Association the 301 tariffs implemented on China by the Trump administration have already resulted in the loss of three quarters of the soybean trade with China. Many American soybean producers have seen their bottom line take a big in hit in the last nine months as the trade war with China heated up. With the access to China markets continuing to be restricted because of the trade dispute many soybean farmers and rural communities continue to suffer. 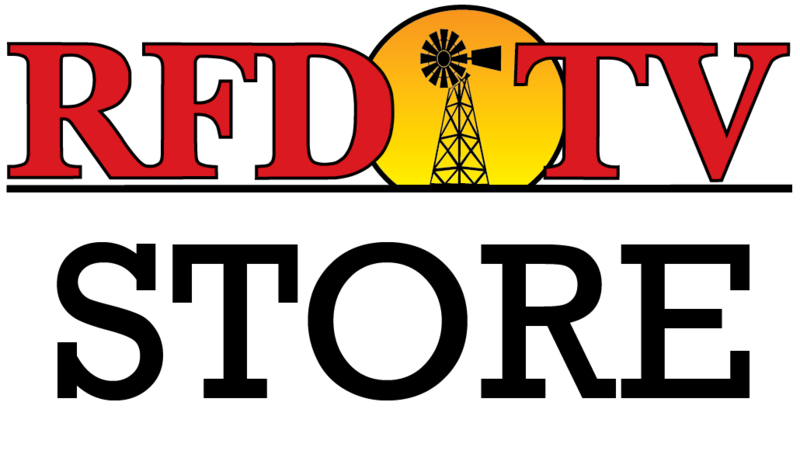 Christina Loren with the report on RFD-TV.